Standing alongside individuals and companies facing the power of government and law enforcement. For more than 30 years we have been protecting and defending our clients, always working closely with them in the preparation of their cases. 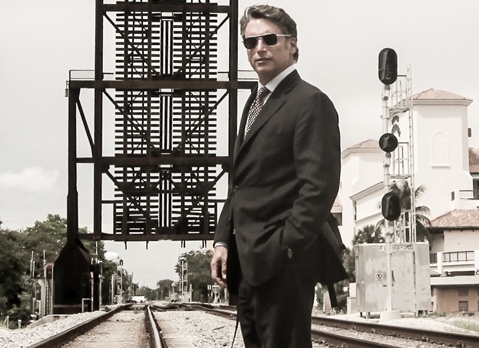 Bradley Collins is a native of South Florida, with strong ties to the legal community. From an early career as a prosecutor, through his 30 years defending the broadest range of criminal cases from misdemeanors to capital murders, he has navigated courtrooms from South Florida to the Supreme Court. 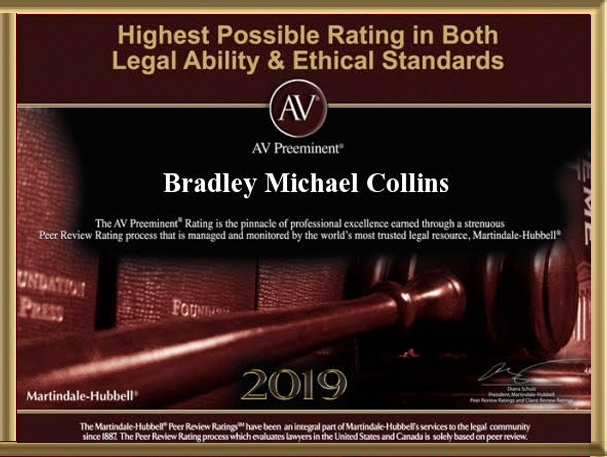 Bradley M. Collins, P.A. has helped clients obtain the best possible results on their cases, using experience and attention to detail to take a case apart and alter its course. Results and experience that earn the firm its Preeminent AV rating year after year. Modern, classic and designed for today's criminal defense. Located in Downtown Fort Lauderdale, easily accessible from every corner of South Florida. Facing criminal charges can be life altering, with fortune, freedom, and life itself often at stake.